OGIO Backpacks from the Official Site & Free Shipping! 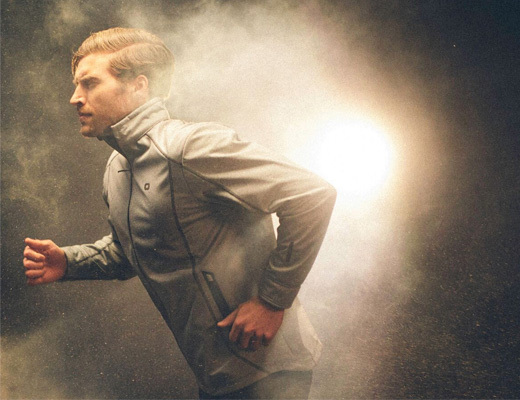 OGIO is an innovative designer of backpacks, bags, apparel, and accessories and is an award-winning global leader in gear bag design and manufacturing. 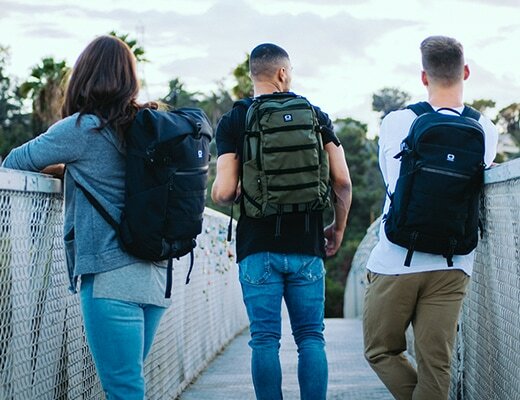 OGIO makes the best backpacks in the world, including backpacks for men and backpacks for women, each combining sleek design, smart features, ample storage space and outstanding durability.